By Kevin McNamara - PROVIDENCE JOURNAL – March Madness is coming back to the Dunkin’ Donuts Center. The NCAA announced Tuesday that Providence College and the Dunk have been awarded another turn as hosts for the 2021 men’s basketball tournament. The city will host first and second round games on March 18 and 20. The Providence Civic Center/Dunkin’ Donuts Center has been a frequent host for the basketball games since the building opened in 1972. The tournament last came here in 2016 and sellout crowds watched Duke, Arizona and Miami as well as one of the biggest upsets of the year when Yale shocked Baylor. The Dunk has hosted NCAA hoop games 11 previous seasons, including the East Regionals in 1975, `78 and `85 and first and second round games in 1976, `79, `80, `81, `89, `96, 2010 and 2016. PC applied for the rights to host the tournament and works with the Dunk and officials from the Providence Warwick Convention and Visitors Bureau to plan for the event. The 2016 tournament games were quick sellouts. Providence College season ticket holders will have the first opportunity to reserve tickets to the action sometime in 2020. Providence will play host to championship events in two other sports as well. The NCAA announced venues in several sports and Brown University was awarded games in men’s hockey and lacrosse. Brown will host hockey regionals at the Dunk in 2019 and men’s lacrosse semifinals in May of 2020. Also, TD Garden in Boston will serve as the host of the men’s hockey Frozen Four in 2022. 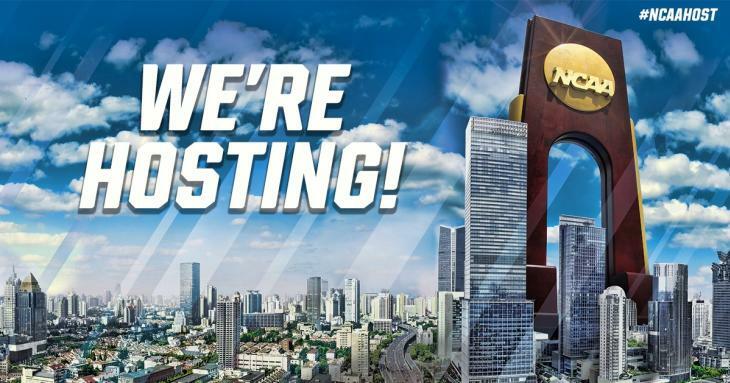 Future sites for the men’s basketball Final Four were previously announced and include San Antonio (2018), Minneapolis (2019), Atlanta (2020), Indianapolis (2021) and New Orleans (2022).